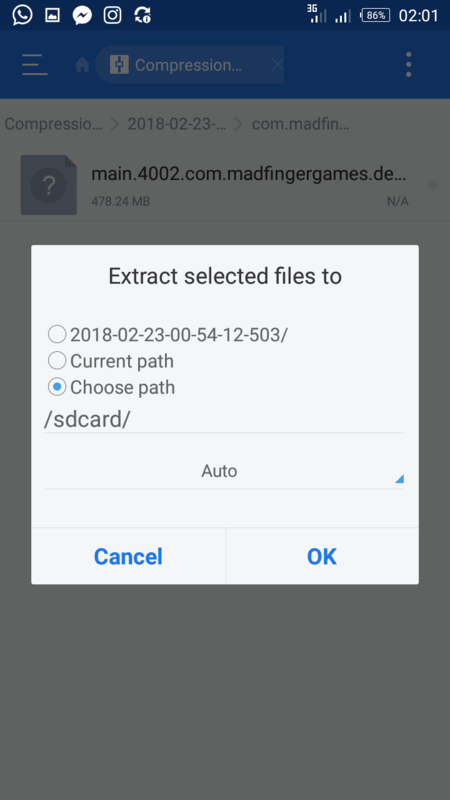 Here today you will learn how to extract OBB file on Android phone, have you ever downloaded a game and you could not extract the OBB Android file into its right folder or location. Most of the games developed nowadays always requires OBB data before it can be launch and however, recent games now comes exclusively attached with OBB file to prevent users from the hassle of installation. 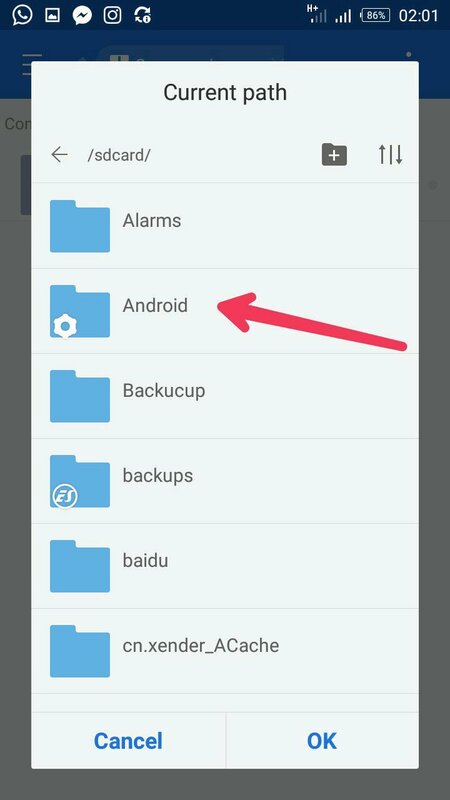 Step 1: Install ES Explorer App: The app is designed to manage files and other android phone application packages. Download the Es File Explorer app on Android Google playstore. Install and the launch Es File Explorer app. 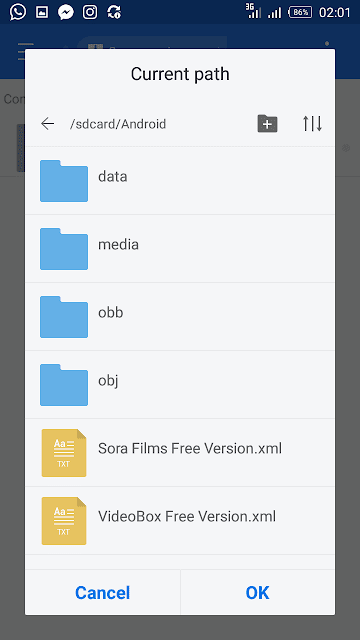 Step 2: Download the OBB Data File to Storage: Download desired APK and OBB data file Android package which is always in .zip format to your phone inbuilt memory storage, you can decides to as well download it to external memory storage. It depends on the memory you feel like saving the space. Step 3. 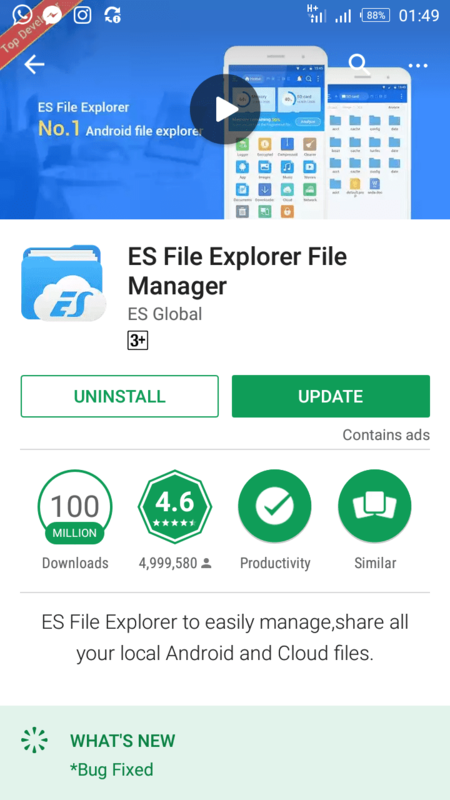 Install APK First: Launch the ES File Explorer android app you have installed earlier, locate the APK game you downloaded, tap on the game and install it but do not launch the game yet. 4. 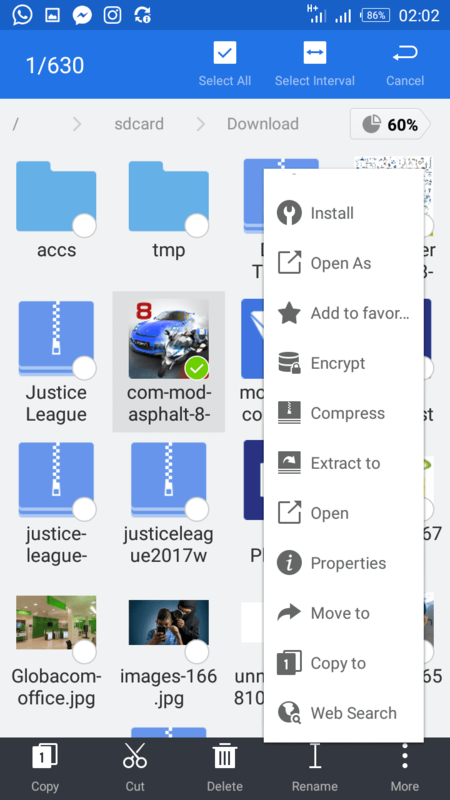 Extract The OBB File: Locate the OBB file in .zip format you downloaded earlier using the ES File Explorer android app. Hold the OBB file, at the bottom side, tap on “Extract” in order to move the file to another folder. Step 5. 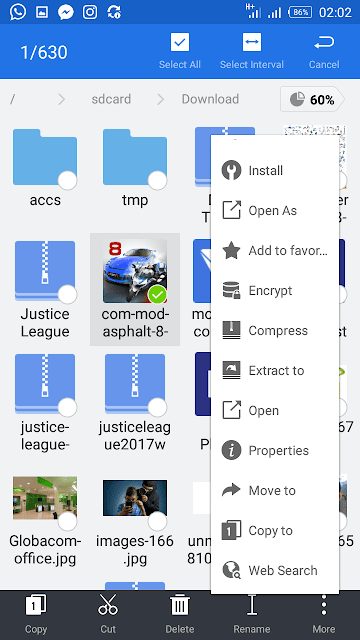 Extract OBB File To OBB Folder: Choose the path or folder where you want your OBB file to be moved into, which should be ”SD Card/Android/OBB/” but if you don’t see the OBB folder, kindly create a new folder and rename it to “OBB”. Step 6. Wait For File To Extract: After choosing the path in which the OBB file should be extracted into, kindly tap on “OK” and wait for some minutes (depending on the size of the OBB file) for the OBB file to be extracted to the OBB folder. Step 7. 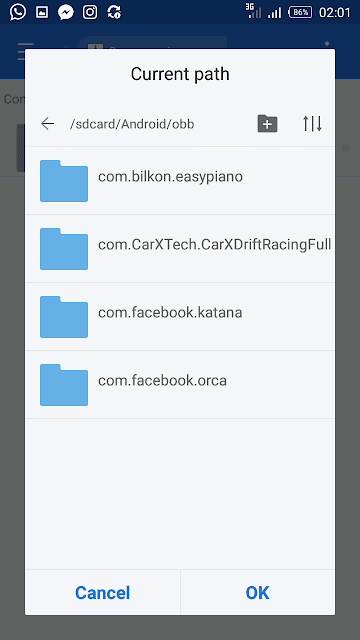 Launch APK: Launch the APK normally or through Es File Explorer android app and Voila! Enjoy your game! 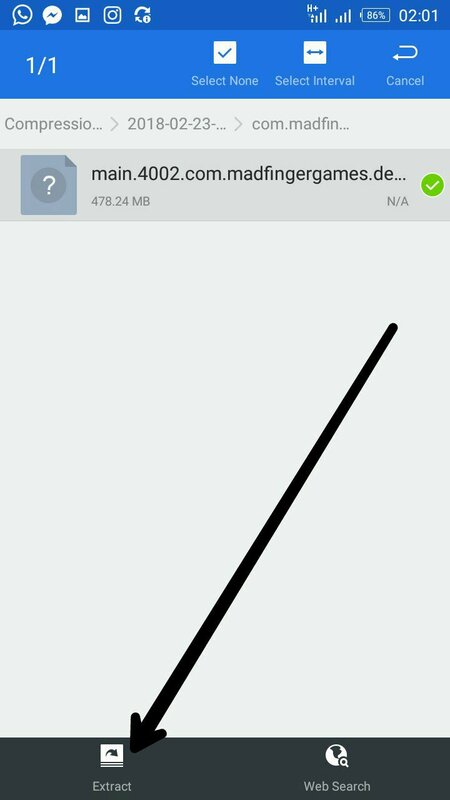 If you like to play games then you need to know how to extract OBB file because is going to help you and recently we have numerous games added to playstore, so feel free to download and keep enjoying.